Some moments are meant to be embraced and treasured forever. 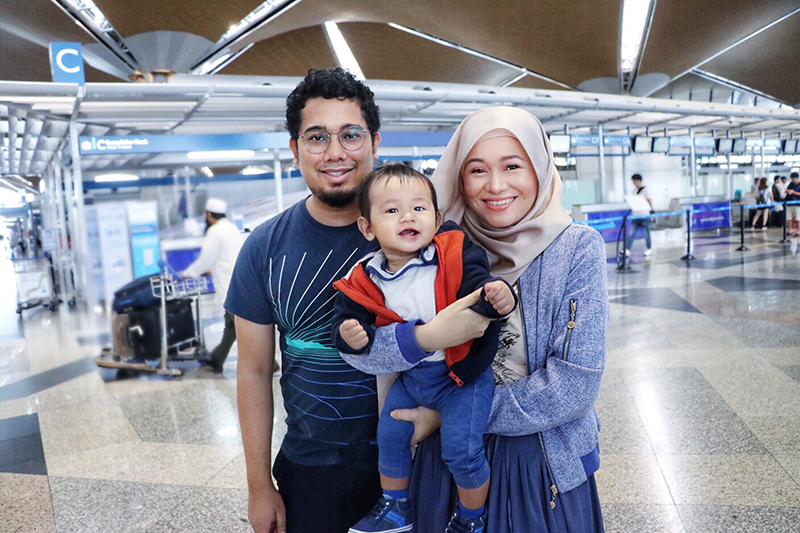 Like this one - Footages that make me smile again and again watching Elhan's antics during the whole journey of flying from KL to Langkawi. I enjoyed watching all the footages again and spending hours editing them into this 7 minute VLOG post! Even though Elhan might not remember it, but I'm documenting this because its one of the most memorable and happiest moments of my life so far. Elhan has been such a blessing to my life, he has been the cure to my sadness and the apple of my eye. 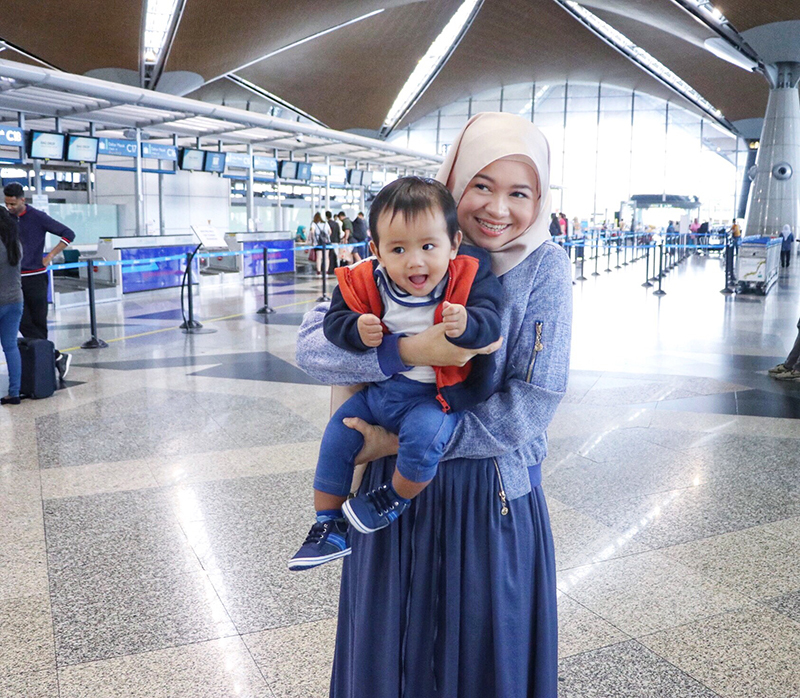 Plus, I hope that one day when he's bigger he can watch a video of his experience flying for the first time! 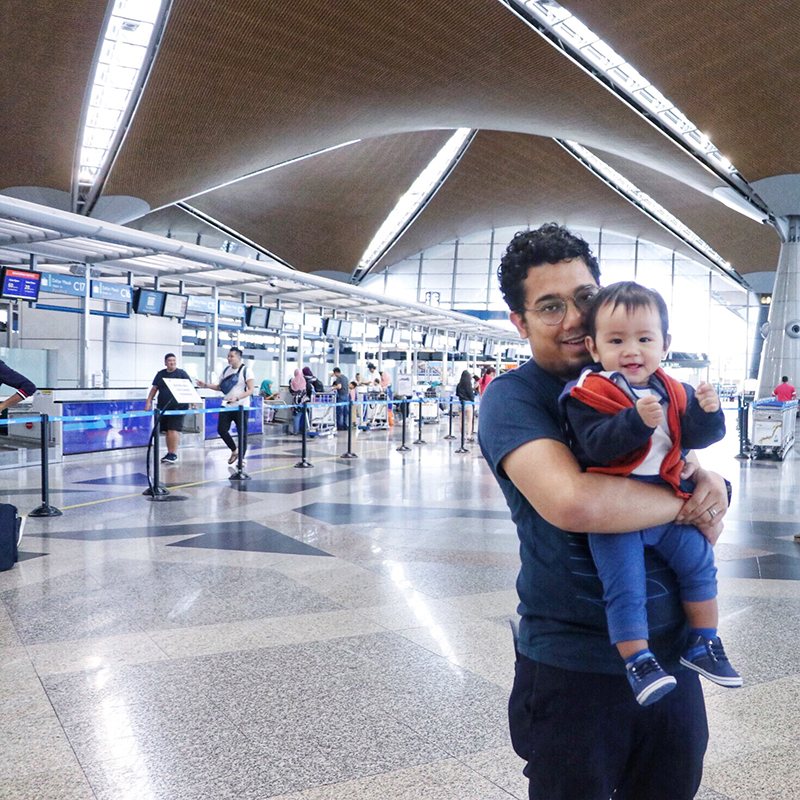 I just blogged about E's First Plane Ride : 12 Things I Learnt From It a few days ago. Anyways, here's a short video created by moi with so much loveee! Its been a long while since I've shared a VLOG. 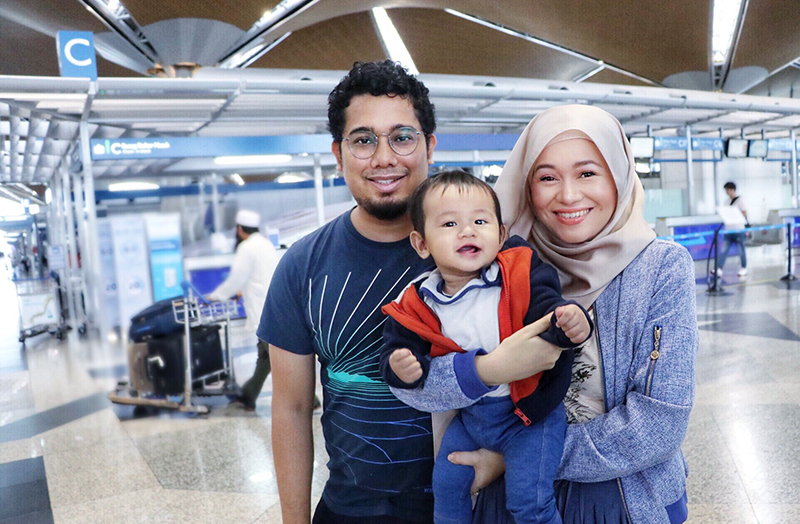 The last one was my VLOG : Phuket Family Trip 2016 which was way before Elhan was born. Editing it is quite a task, but a task I enjoy when it comes to memorable moments with my family! Another special date today, 11.11.17. LOVE!! !